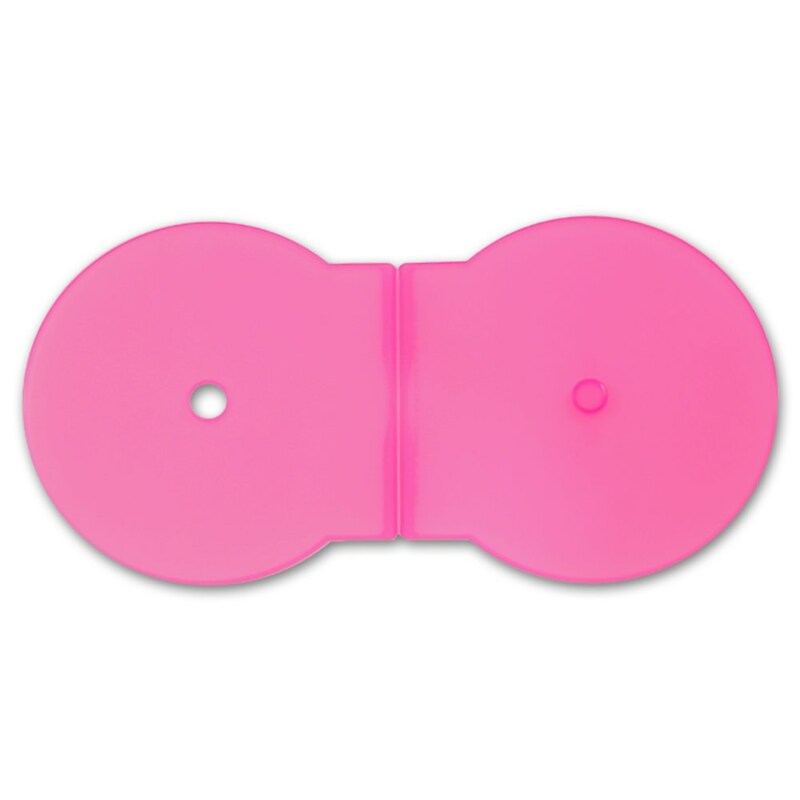 USDM pink C Shell cases are great for showing off your creative side! 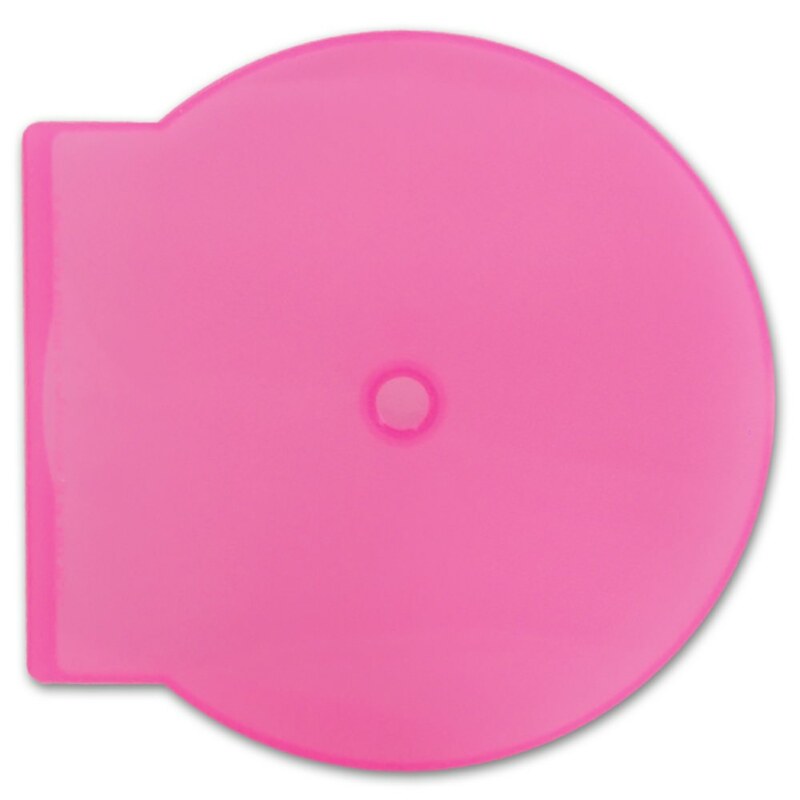 One of the practical disc packaging options on the market today, USDM Pink C Shells are a perfect way to show off your creativity. Each case is thin, durable, flexible, and functional. 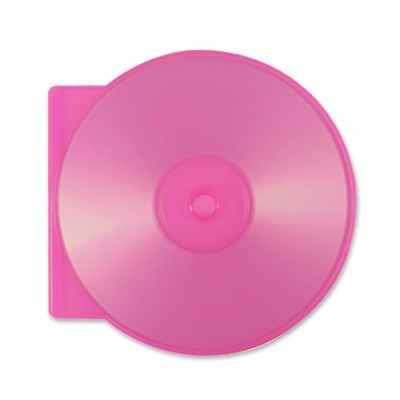 Promote your discs with a fun, yet professional packaging option from USDM.